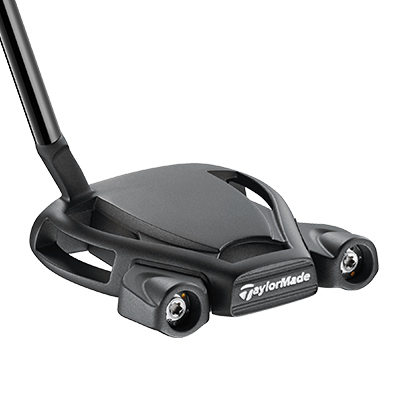 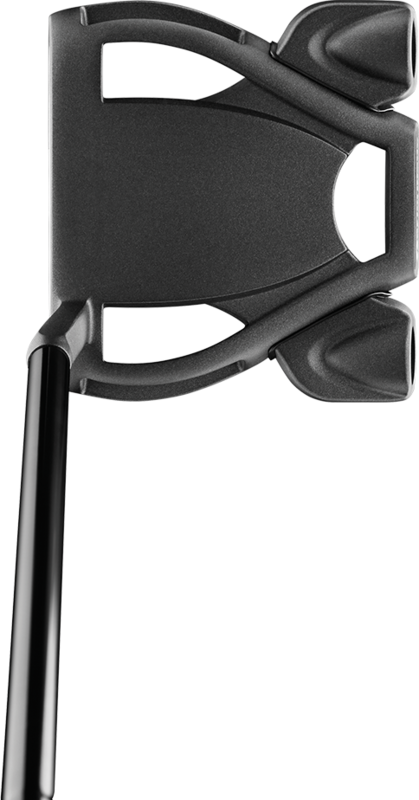 Roll it like the world's best with premium putters built specifically for Tour. 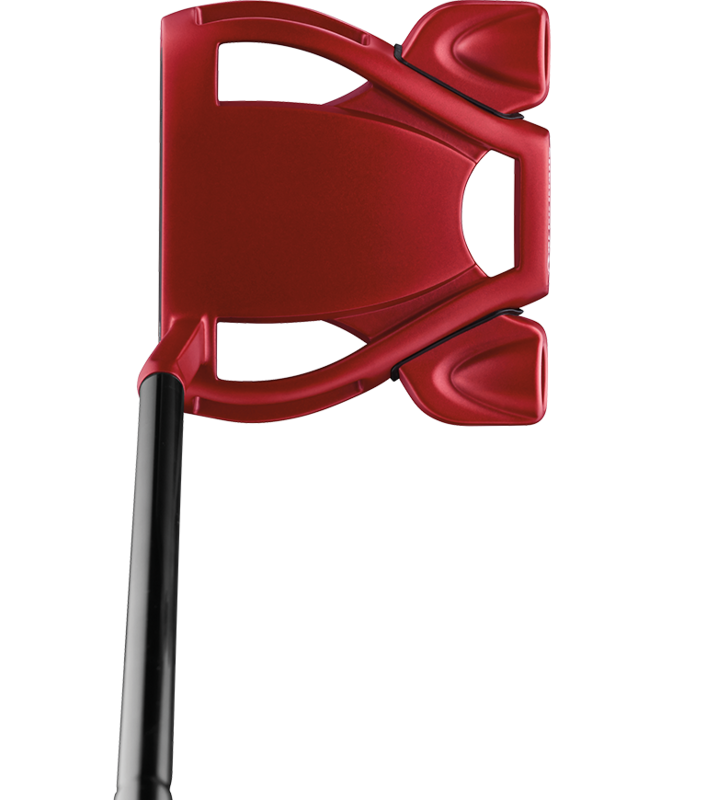 Crafted to meet the needs and style of Jason Day, the Spider Tour Red delivers Tour-proven performance to every golfer. 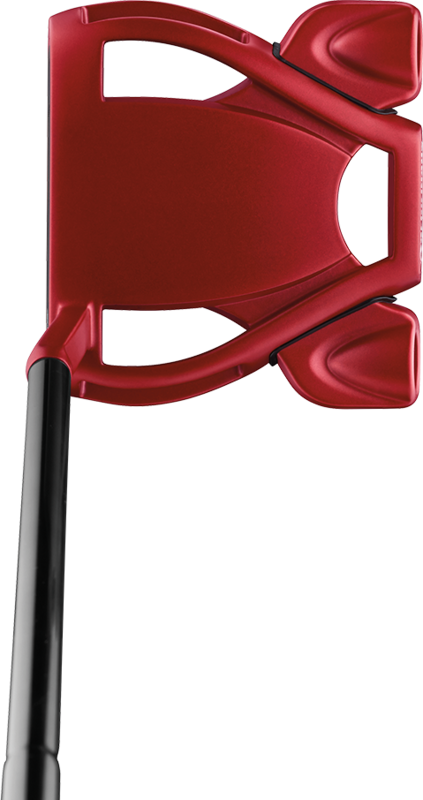 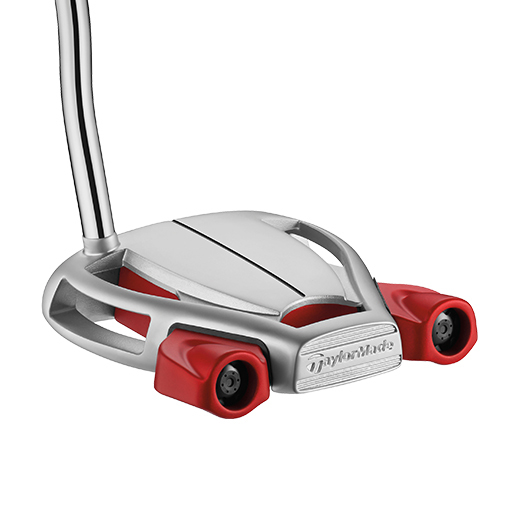 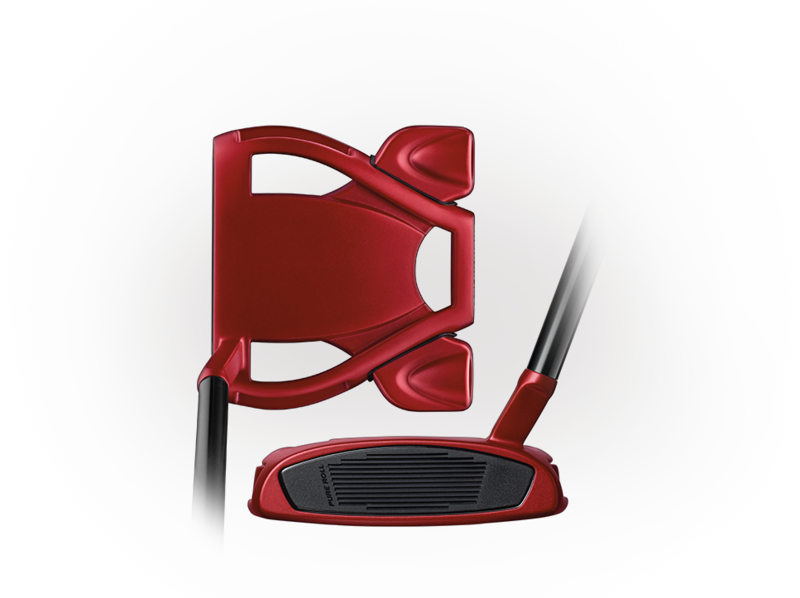 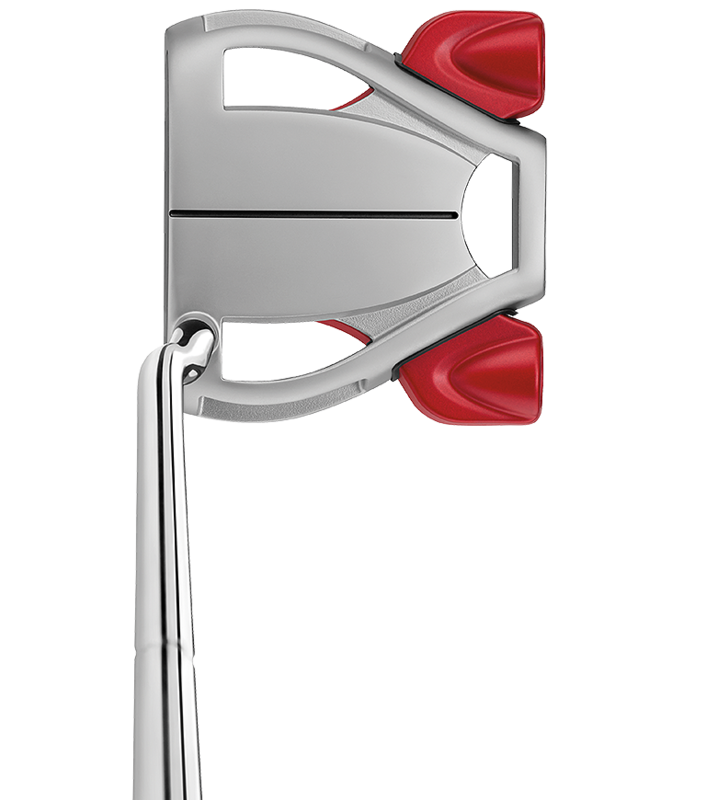 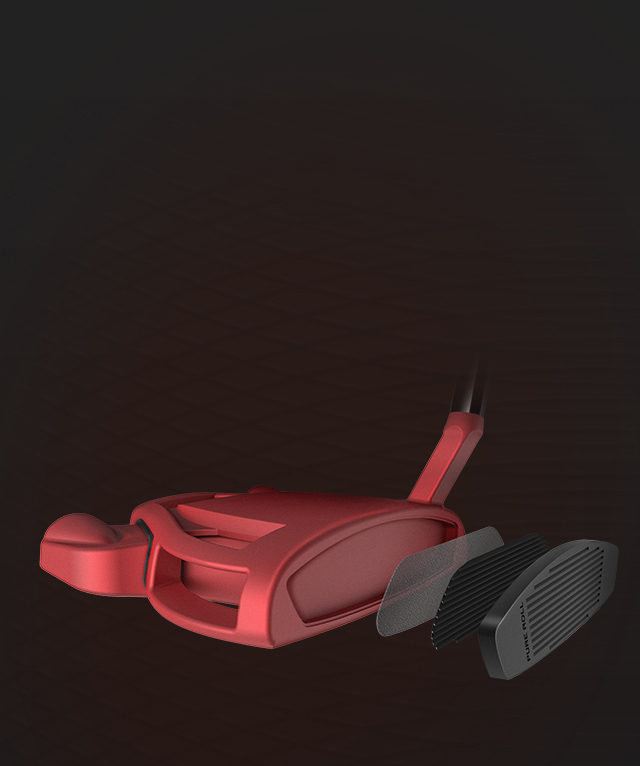 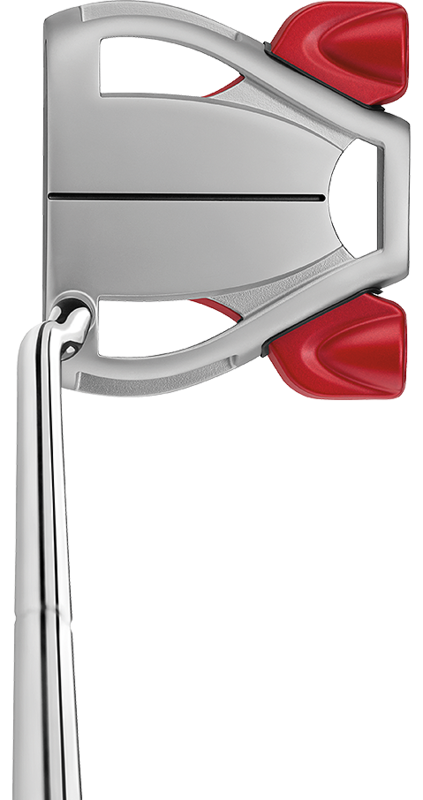 With perimeter weighting for added stability and a removed sightline to zero in the player's focus, Spider Tour Red provides a stroke of confidence to help golfers drain more putts when they matter most. 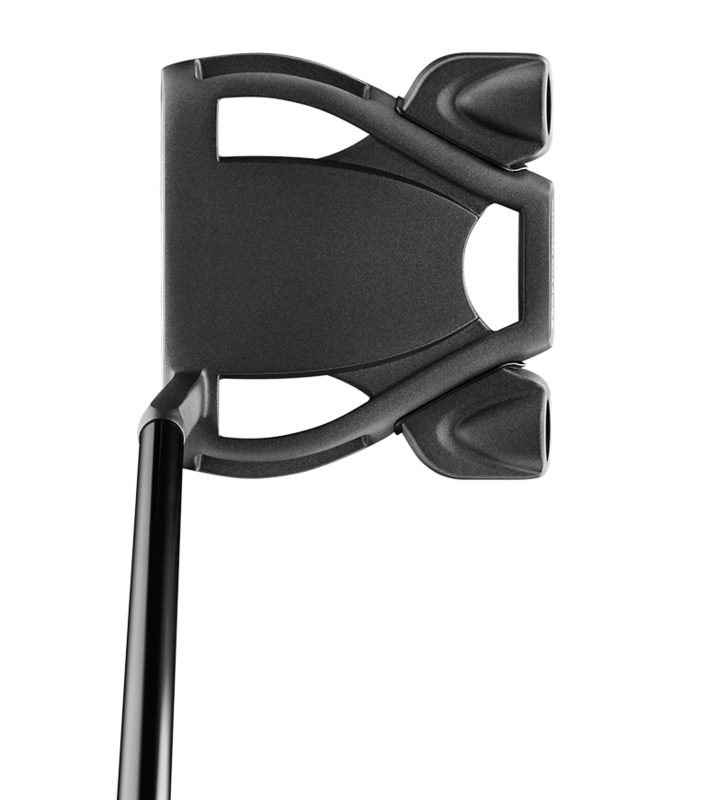 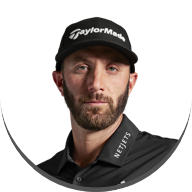 Played by World #1, Dustin Johnson, Spider Tour Black provides an alternative aesthetic approach to premium putter performance. 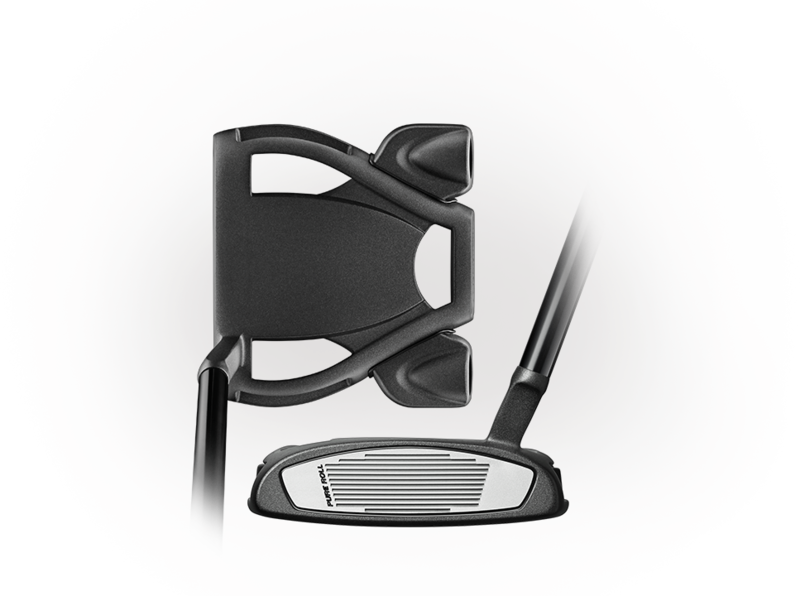 Designed with all-black cosmetics, a removed sightline, and slight toe hang, Spider Tour Black frees up golfers to stay aggressive, trust their line, and make more putts in the clutch. 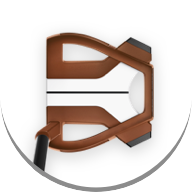 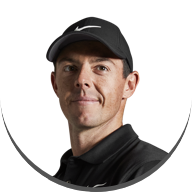 “The Spider consistently started the ball on the line that I wanted it to, which is something I struggled with in my other putter. 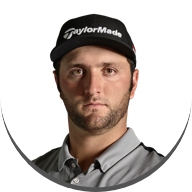 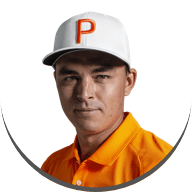 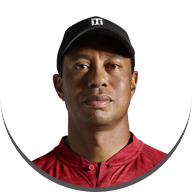 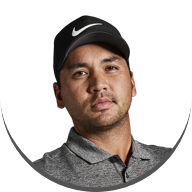 I have never made so many putts over 10 feet than I did at the BMW Championship and I ended up winning the tournament because of the putts I made." 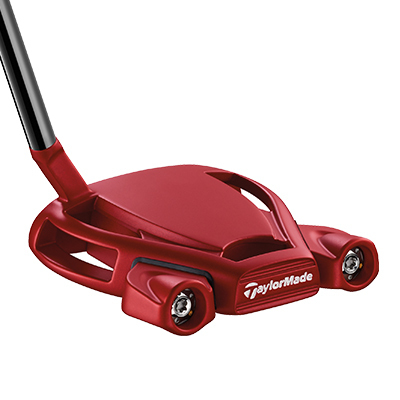 Tour players' competition putters may have certain aesthetic differences from the versions sold at retail. 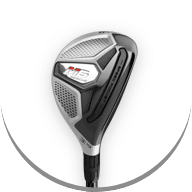 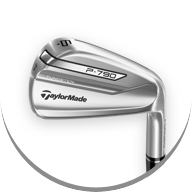 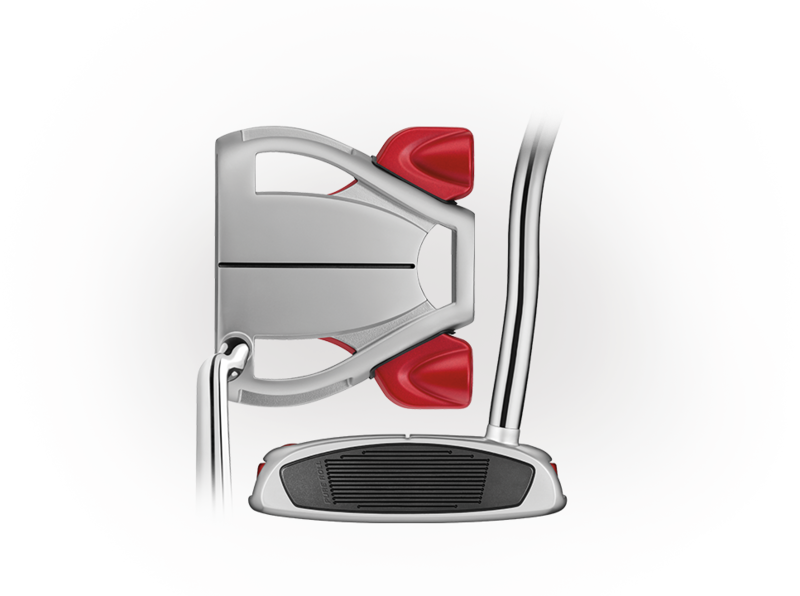 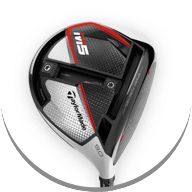 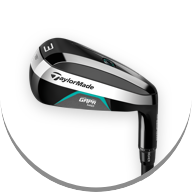 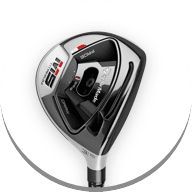 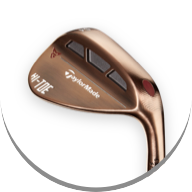 Tour player specifications are subject to change.